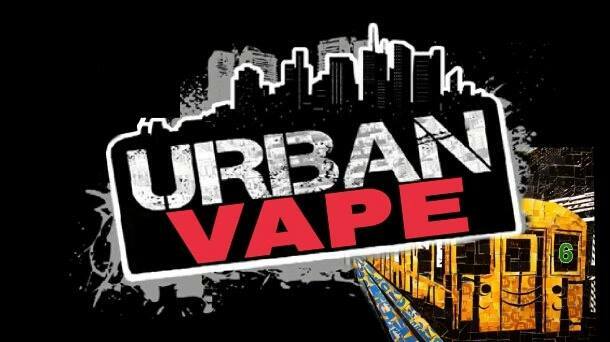 About Us: Urban Vape's mission is simple; we want to offer tobacco smokers a healthier alternative and introduce vapors to the latest and greatest products at affordable prices. As the People's Vape shop we are all about customer service. Our vape specialists will steer you in the right direction whether you are a novice in the vape world or a pro. We offer premium e-liquids, clone and authentic mods, and a whole host of other accessories. So stop by our shop because we will always be the FIRST to bring you the BEST products to suit your vaping needs!!! 198 results, Page 1 of 20 pages.